A tasty classic bake that's always scrumptious, making for a deliciously sweet treat. 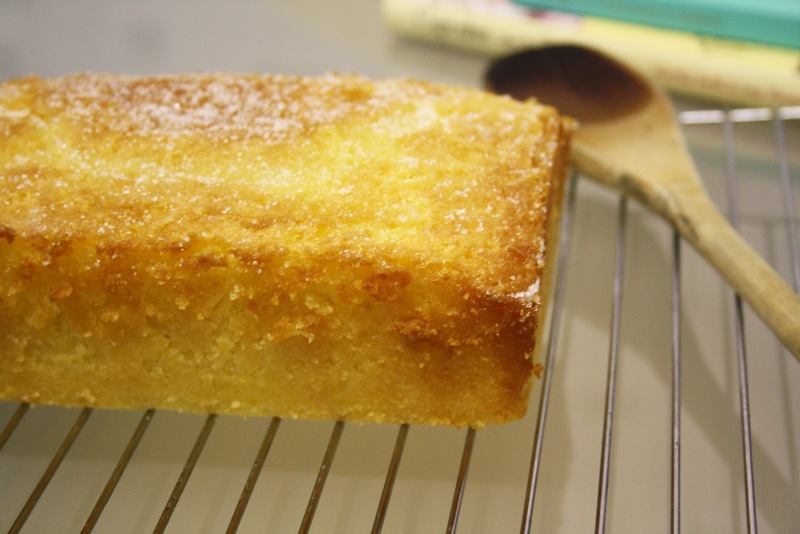 This lovely lemon drizzle cake has all the flavours of the classic bake, made into a yummy gluten and dairy free treat. Since being diagnosed, I've been looking to recreate my favourite bakes in gluten free form. Naturally, a lemon drizzle cake had to be done, it's such a surprisingly simple bake, but incredibly scrumptious. Perfect for an afternoon tea, or a cheeky little snack! This version of the classic bake mixes together a few different flours - I made a couple of changes from the original recipe, mostly after struggling to find the sorghum and tapioca flours that the original recipe calls for. The tweaks however have worked perfectly, resulting in a lovely light bake, with a little bit of a crunch thanks to the polenta (how I never baked with this stuff before being diagnosed I don't know.. it's bloody wonderful!). Pre heat your oven to 170c/160c fan/gas mark 3, grease and line a loaf tin. Start by melting the dairy free margarine on a low heat, then set aside. Mix together the sugar, gluten free self raising flour, ground almonds, cornflour and polenta in a large bowl. Add in the melted dairy free margarine and stir to bring together, then add in the lemon zest. Add the eggs in and mix, followed by half of the lemon juice, and stir. Your mixture will be a little runny, so don't worry! Spoon into the tin and bake for 35-45 minutes, till a skewer comes out clean - in my fan oven this took 35 minutes. 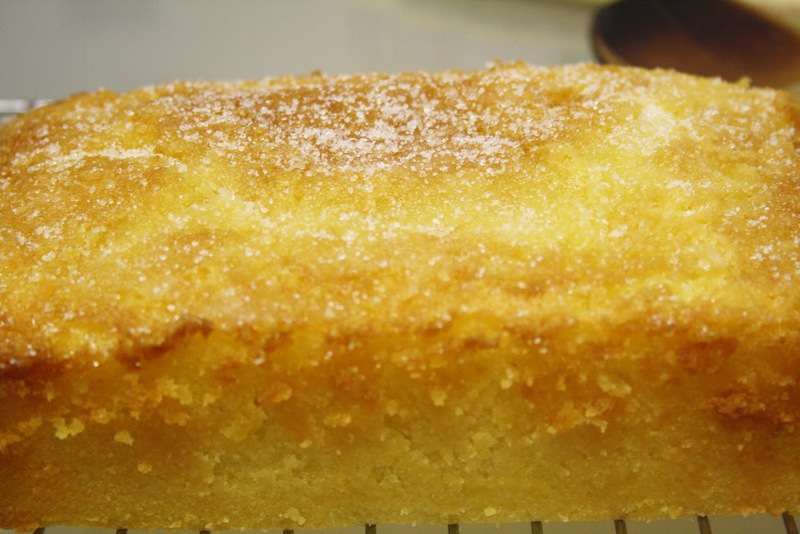 Remove the cake from the oven and mix together the granulated sugar with the remaining lemon juice. Using a cake skewer, pierce holes in the top of the cake - this will help the lovely lemon mixture to soak into your cake! 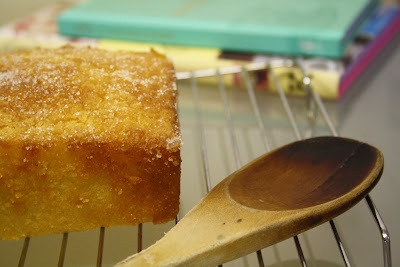 Then spoon the sugar-lemon mixture on top of the cake, using the back of the spoon to evenly cover the cake. Leave the cake in the tin to cool down - after 15 minutes, sprinkle some extra sugar on top for a lovely finish. 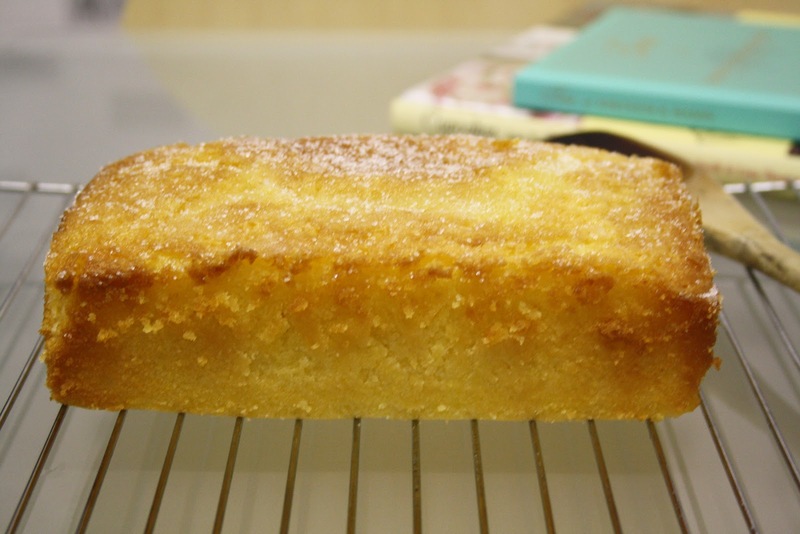 Once the cake has cooled, remove it the from the tin - your lovely lemon drizzle cake is ready! Simply serve it sliced with a cuppa for a lovely treat. This cake will last well for a few days when kept in an airtight container. Recipe adapted from Honeybun's “Gluten-free baking”. 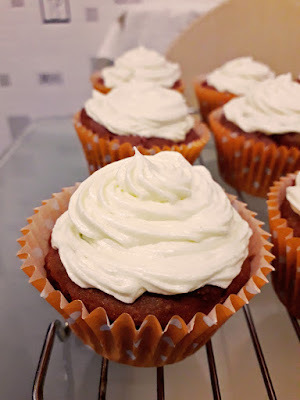 Red velvet cupcakes – Gluten and dairy free. Starting off life without gluten means I've been really missing a lot of my favourite treats, I don't think I've ever sulked so much at a Krispy Kreme stand in the middle of a supermarket.. But rather than feeling taunted by tasty treats that I have to avoid like a bad case of the plague, I've been trying to bake my own gluten free versions of some of my favourite treats.. It's a good excuse to work my way through a long list of recipes and baking books really. 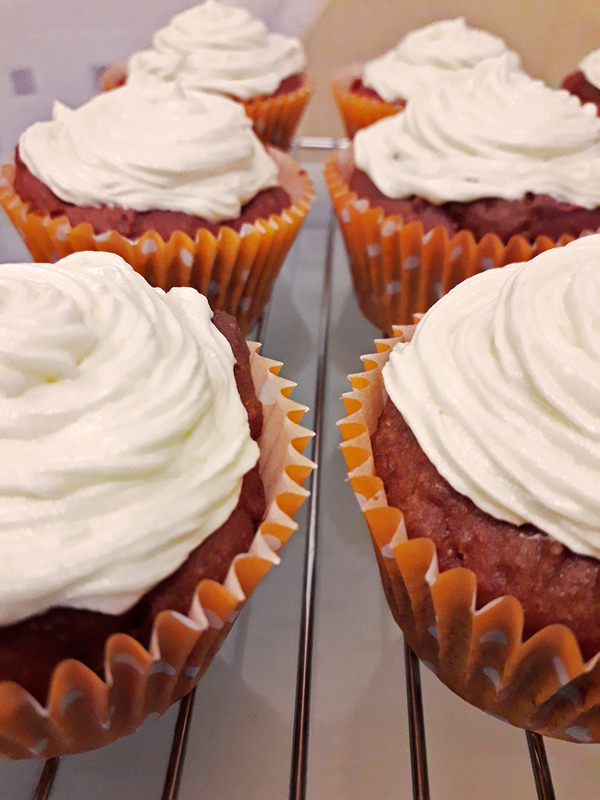 One recipe I've been missing more than I realized, was some deliciously sweet red velvet cupcakes, so I've been trying to recreate that classic red bake without any gluten and dairy in sight. After finding several recipes, one stuck out as the closest to my old trusty favourite. I've made a couple of adjustments to make a scrumptious gluten free version of the classic red velvet recipe. It's deliciously sweet, perfectly red without being eye poppingly bright, and with just the right amount of frosting on top – enough to not distract away from the tasty cake itself! Firstly, you'll be making a simple dairy free buttermilk – it's far easier than you'd think. Simply add the lemon juice to the dairy free milk and stir, then set aside for later. Use any dairy free milk you prefer. Pre heat your oven to 180c/170c fan/gas mark 4, and fill a cupcake tray with cases. Cream together the stork with the caster sugar till pale and fluffy, then add in the egg and mix. Stir in the vanilla extract. Next you'll be adding the red food colouring to create the desired shade for your bake. I used Sugarflair's 'Red velvet' paste, a firm favourite of mine – and yes, it is gluten free! Simply stir a little amount in at a time, until you reach your preferred shade of red. A little really does go a long way with this, so don't add too much to start! Stir in the cocoa powder – this will darken the mixture, so do feel free to add more red food colouring if needed at this stage. Sift in a little of the gluten free flour (around 1/3) and stir to combine, alternating with small amounts of the dairy free buttermilk, till a small amount is left. Then sift in the ground almonds with the xanthan gum, and mix with the rest of the dairy free buttermilk – using ground almonds in the mixture will help to give your cupcakes a lighter texture, resulting in a scrumptious batch of cakes. Finally, stir in the white wine vinegar and mix – it may seem an odd ingredient at first, but it really helps with the bake. Spoon the mixture into the cases, filling each around 2/3 full. Then bake for 15-20 minutes – in my fan oven these cooked rather quickly in 15 minutes. Place the cupcakes on a wire rack to cool down before making the frosting. Once the cupcakes have cooled, start mixing the frosting. Normally, your traditional red velvet has a cream cheese frosting, so these do stray away from the classic recipe, but you won't miss it, as this dairy free vanilla frosting is just scrumptious! Mix together the stork with half of the icing sugar till combined, then sift in the remaining icing sugar and blend. Add in the vanilla extract and whisk for 2-3 minutes, to a lovely smooth consistency. Spoon the mixture into a piping bag with a nozzle of your choice, then pipe swirls on top of each cupcake to finish. 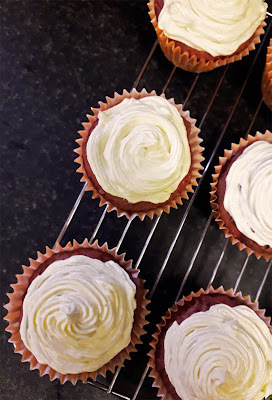 The end result is a yummy batch of red velvet cupcakes, without any dairy or gluten in sight! With the ground almonds helping to add a lighter texture to the bake. They still have the same flavour as you'll be used to, with the vanilla frosting finishing them off perfectly.